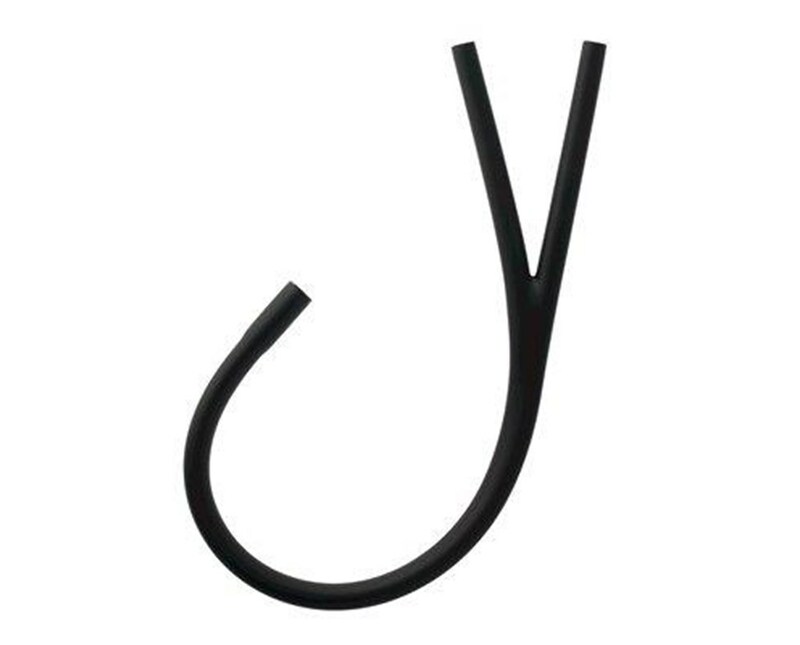 Welch Allyn 5079-120 Tubing for Harvey Elite and Harvey DLX Double/Triple Head Stethoscope, 28"
Overview for Welch Allyn 5079-120 Tubing for Harvey Elite and Harvey DLX Double/Triple Head Stethoscope, 28"
Two tubes in one for use with one piece spindle. 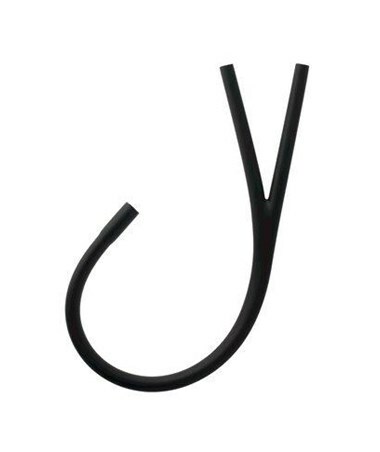 For Harvey Elite and Harvey DLX Double/Triple Head Stethoscope. Available in navy and black. Select from drop down above. Features for Welch Allyn 5079-120 Tubing for Harvey Elite and Harvey DLX Double/Triple Head Stethoscope, 28"
Specifications for Welch Allyn 5079-120 Tubing for Harvey Elite and Harvey DLX Double/Triple Head Stethoscope, 28"
Return Policy for Welch Allyn 5079-120 Tubing for Harvey Elite and Harvey DLX Double/Triple Head Stethoscope, 28"